← Use the TIA logo as your FB profile! Look out for the TIA public art display! Folks will be installing a public art display on the Main Green and in the Campus Center today–check it out! 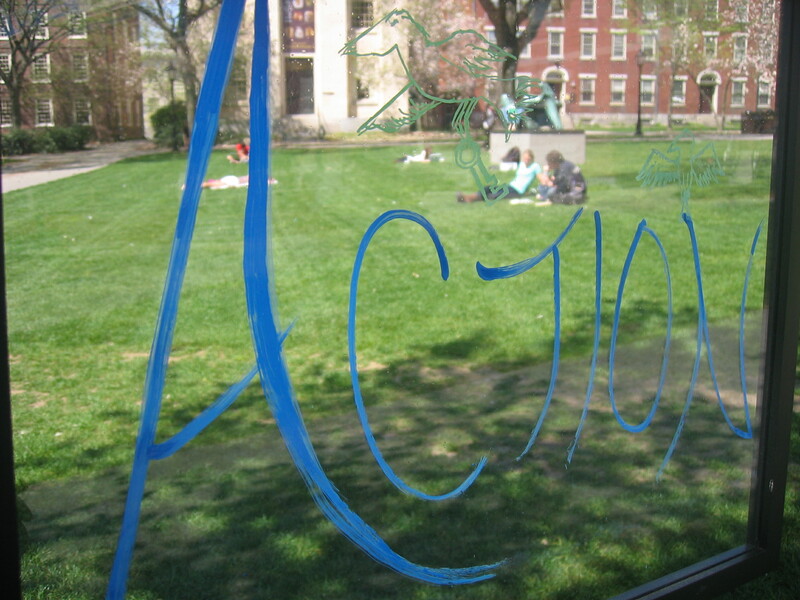 This entry was posted in 2011 conference and tagged action, Campus Center, Main Green, public art display. Bookmark the permalink.